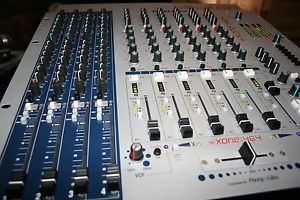 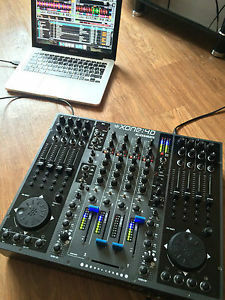 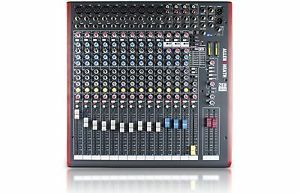 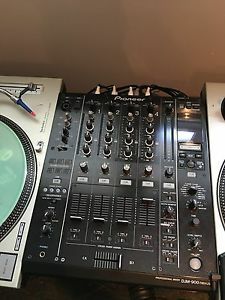 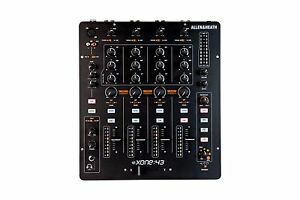 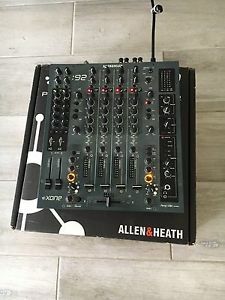 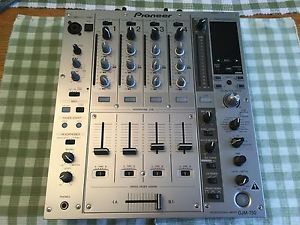 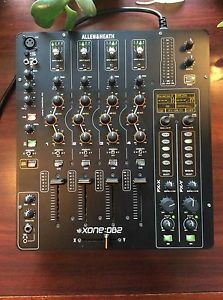 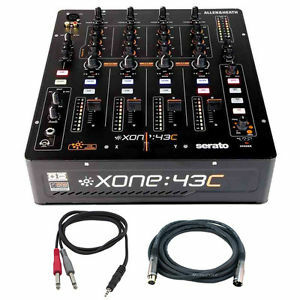 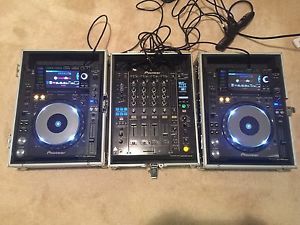 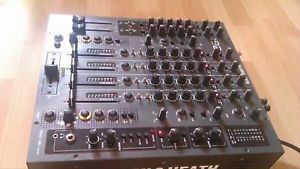 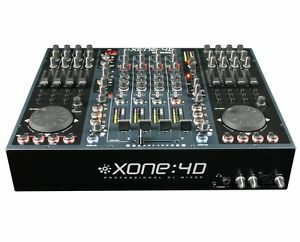 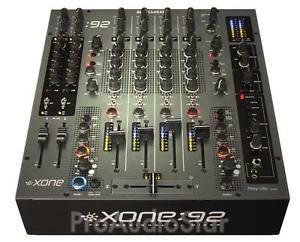 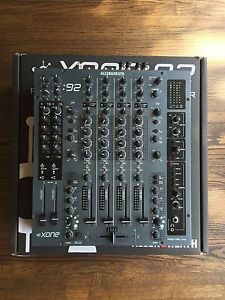 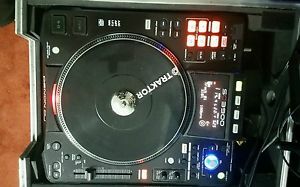 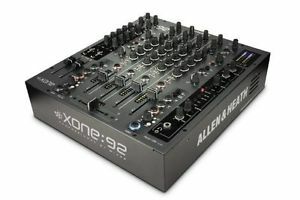 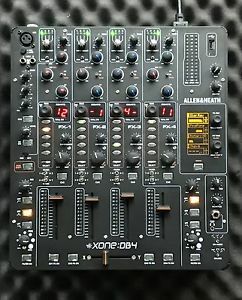 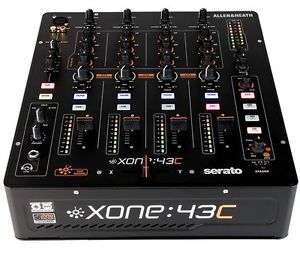 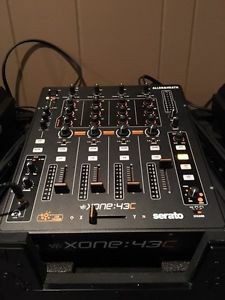 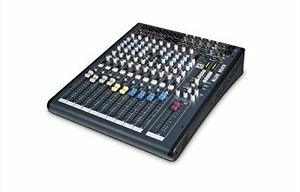 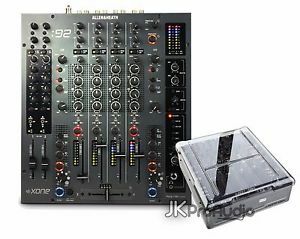 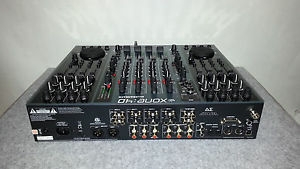 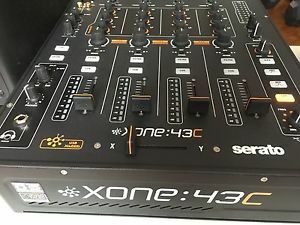 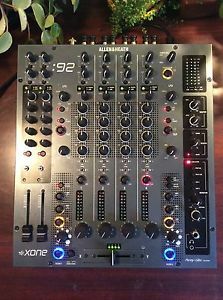 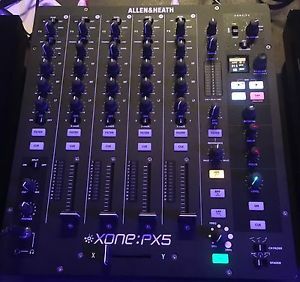 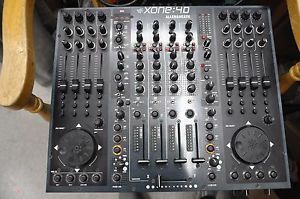 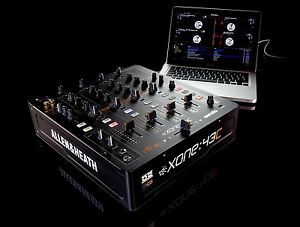 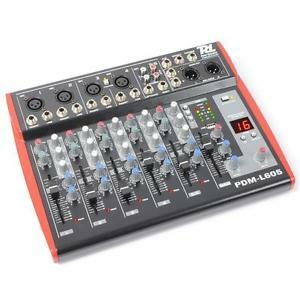 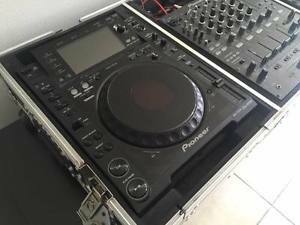 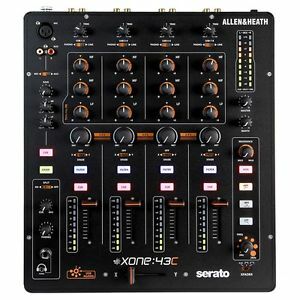 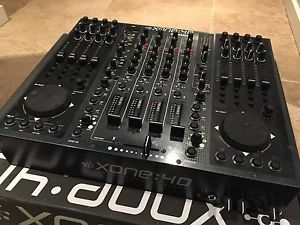 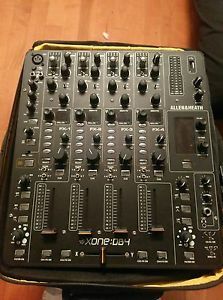 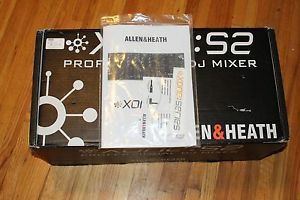 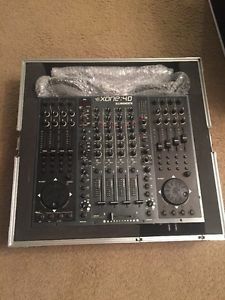 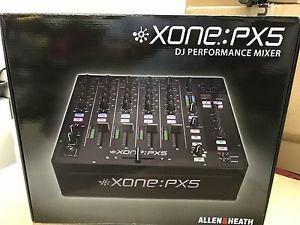 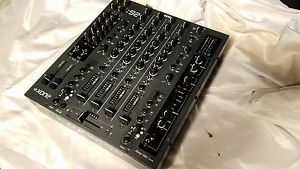 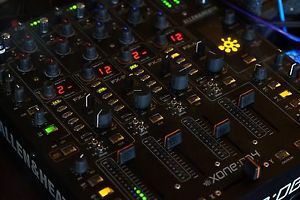 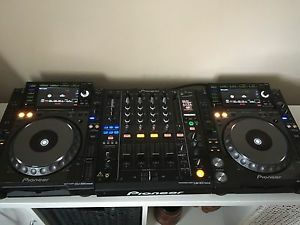 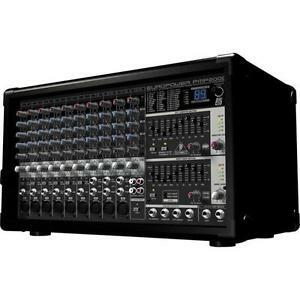 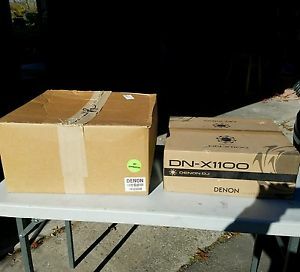 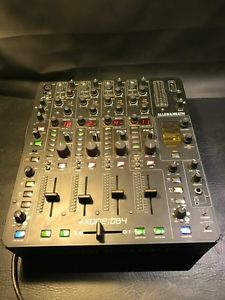 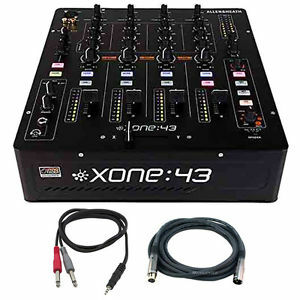 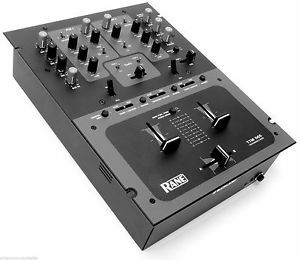 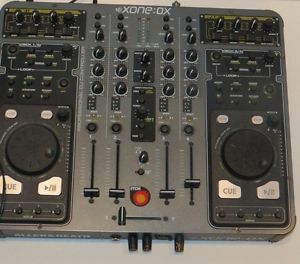 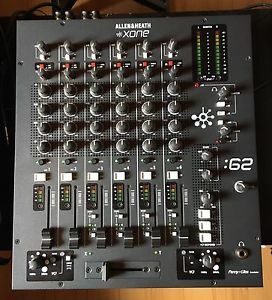 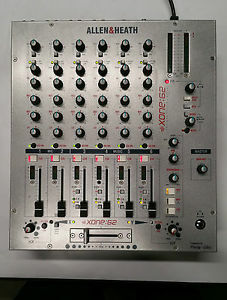 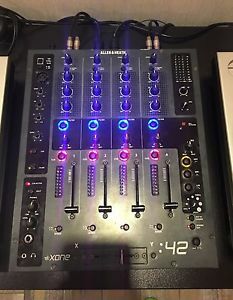 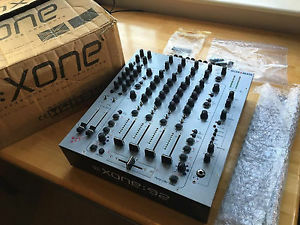 2 denon sc3900 & Traktor z2 mixer plus limited edition serato scratch live red. 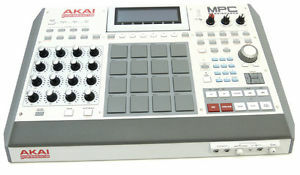 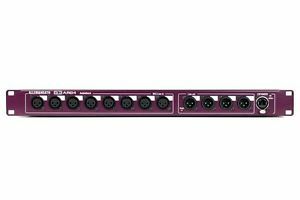 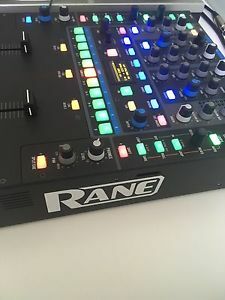 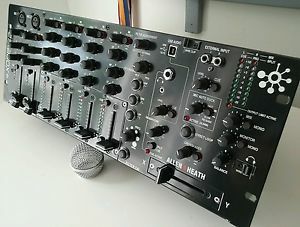 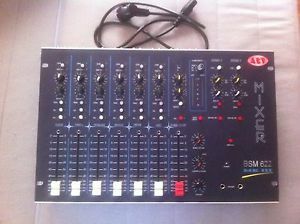 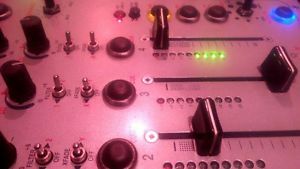 Akai MPC Renaissance Controller NEUwertig + OVP + Rechn./2J. 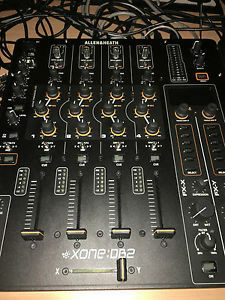 GEWÄHR!